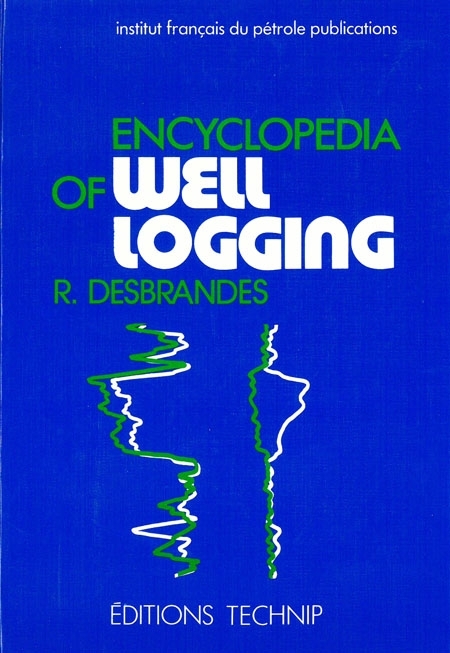 2nd edition revised and expanded. 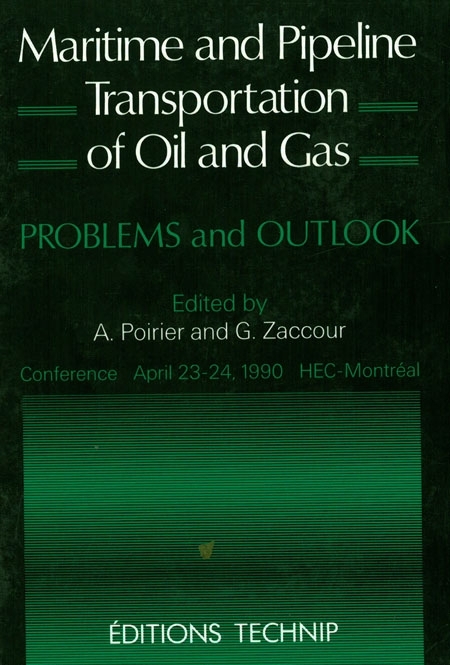 The Progressing Cavity Pump (PCP), invented by René Moineau, is a great innovation for the whole industry, particularly in petroleum production. 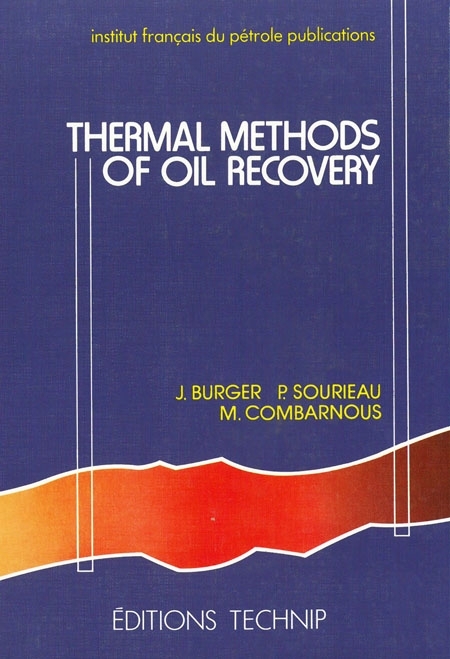 Since 1980, Progressing Cavity Pumps have been widely used in the production of heavy oil well containing sand and gas. 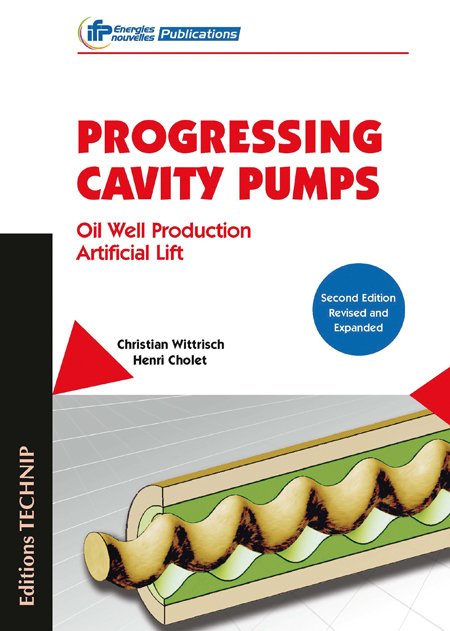 The aim of this new edition is to provide clear related and condensed information about the principles of the Progressing Cavity Pump, including the use of recent material technologies to manufacture pump stators, with advanced elastomers and now with metals. The same applies to the drive rods and driving head, particularly with permanent magnet motors and advanced control and well monitoring, with downhole and surface sensors to control and monitor the pumping system. 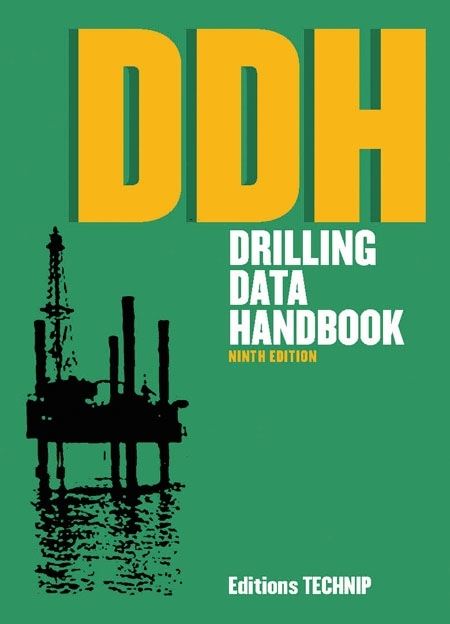 Data transmission and processing are improving well management and safety. Software is used to select the best pump for the well candidate. All these new technologies are worldwide applied and accepted by the market. They mean that well production can be increased and PCP’s operating life can be extended with reduced operating costs. 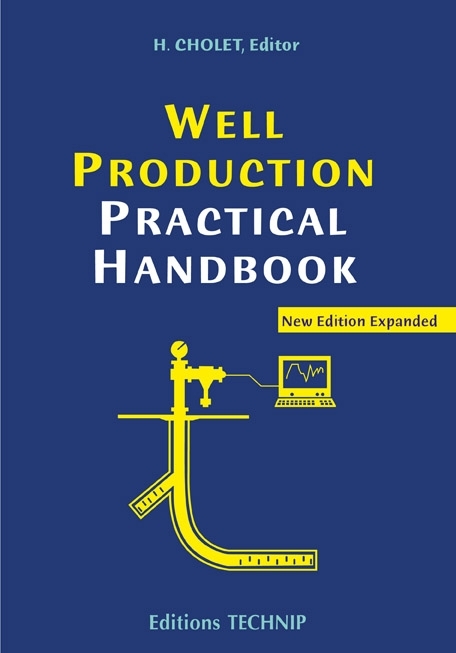 This book is intended to provide the criteria for selecting a Progressing Cavity Pump and the operational conditions for its implementation by technicians and field development managers. 1. What is a Progressing Cavity Pump? What is it used for? What new features does it have? 2. Progressing Cavity Pump: operating principle. 3. PCP characteristics. 4. Oil characteristics. 5. Artificial Lift and selection of a PCP. 6. Operational conditions. 7. Presence of gas at the pump inlet. 8. Drive rods. 9. Drive head. 10. Installation, operation and maintenance. 11. Insert PCP systems. 12. Electrical submersible PCP. 13. New features on PCP pump components. 14. PCP: many uses. 15. Monitoring & controller well production. 16. PCP software. 17. Pump failures & operating problems. 18. PCP advantages and limitations. 19. Units, pump parameters, nomenclature. 20. Web sites and manufacturers. 21. PCP normalization ISO 15136 -1:2001, -2:2006, -1:2010. Bibliography. List of figures. Index.